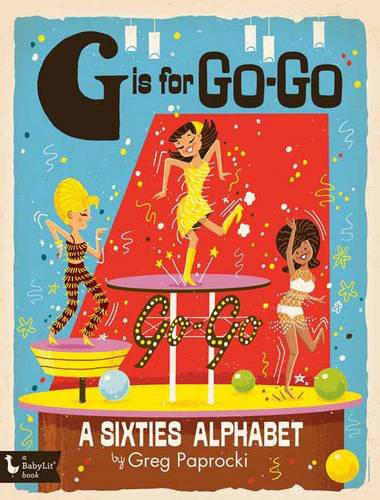 How does an early learning book that looks like it’s off the shelf of a library in the 1960s grab you? if it does, check out ABC off to Sea! by Virginie Morgand. Last year’s Star Wars ABC-3PO: Alphabet Book helped little ones reads, now Star Wars Obi-123: A Book of Numbers is here to help them count. Not just a cool piece of 20th century Scandinavian design, the Kay Bojesen Alphabet Blocks are a lot of fun for kids too. I’m guessing the Tron reference will go over the heads of kids, but parents might well know what we’re talking about with this Glodos BIT first bike.